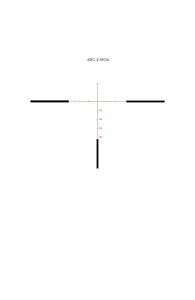 This variant of the 6-24×50 first focal plane rifle scope features 0.25 MOA-per-click adjustments and the ARC-2 MOA reticle. 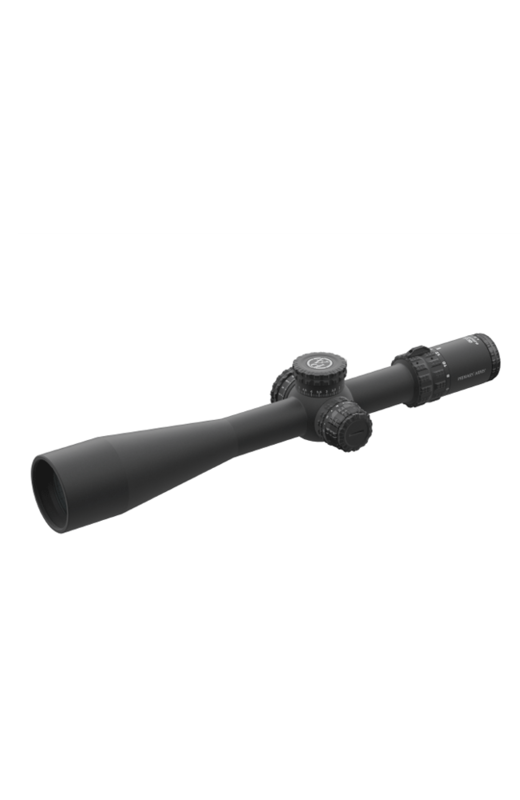 The GLx4 6-24×50 FFP rifle scope has all the new technologies of our other two GLx scope options. 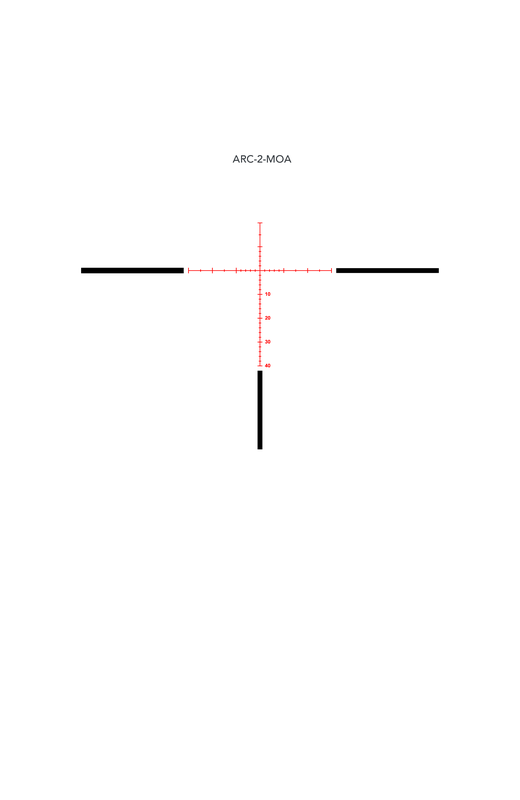 This one is optimized for precision shooting at long to extremely long ranges. 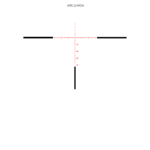 The GLx4 6-24 x50 FFP model is available in five variants, featuring smart ACSS, MIL/MOA grid, or traditional Mil-Dot or MOA reticles. The GLx4 6-24 x50 FFP scope body gives you maximum useable magnification in a package that is still convenient to mount on bolt action rifles without the need for high rings and an adjustable stock. 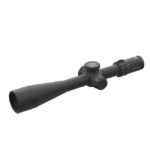 The GLx4 6-24×50 is an excellent choice for precision engagement of targets out to 1,000 yards and beyond.